Jennifer Leigh has been a writer since 2006. She has been published in "Voices of Art Magazine" and on various websites. Leigh holds a Bachelor of Arts in fashion management from the University of the Incarnate Word and is currently pursuing a Master of Educational Psychology at Southern Illinois University. Ten minutes is not a lot of time for exercise, so you need to make the most of every second. 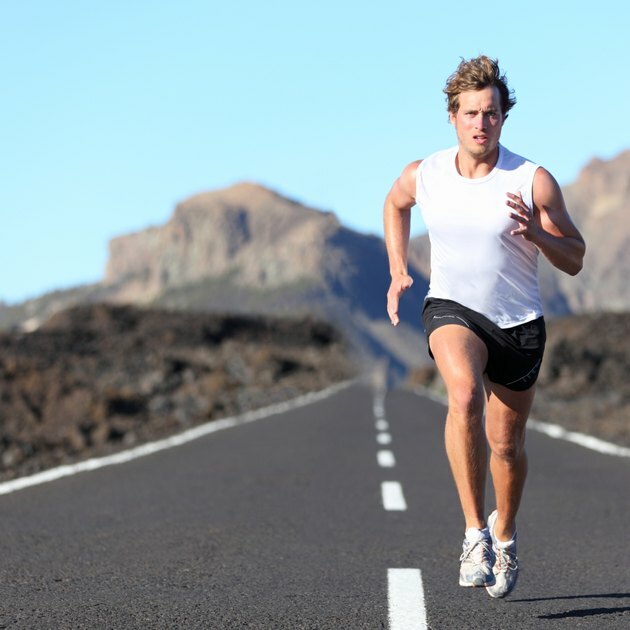 The best way to do this is by using techniques from high-intensity interval training (HIIT) or Tabata training. These workouts focus on pushing your muscles to the extreme for a few short minutes. These methods are proven to be effective at burning calories, which is one of the main goals for weight loss. You should only do these types of intense exercises every other day so your muscles have time to repair themselves in between sessions. 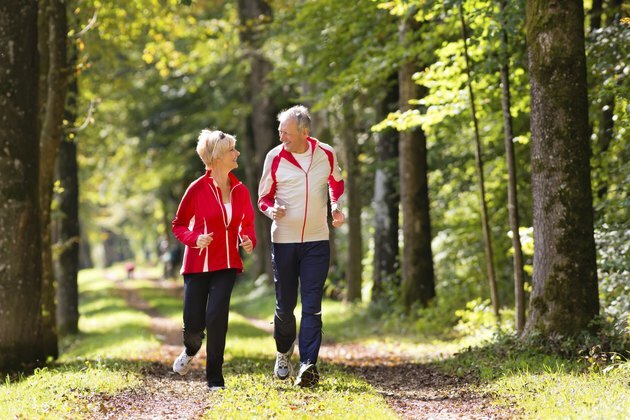 Moderate-intensity cardiovascular exercise, such as brisk walking, jogging or cycling, can be done for 10 minutes on alternate days. 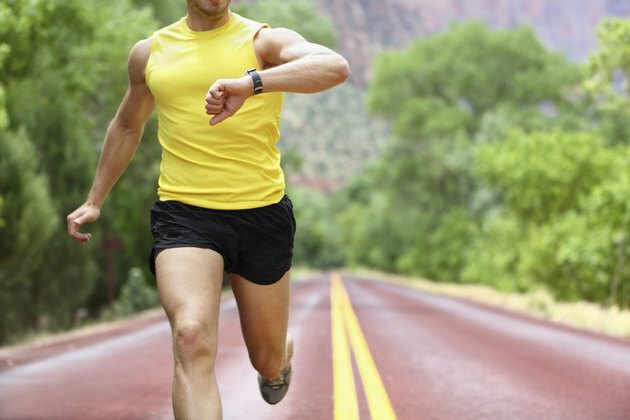 Begin with a two-minute brisk walk or slow jog to warm up your muscles. Do a high-intensity interval for one minute straight. This means you go as fast and as hard as you can doing the exercise of your choice. 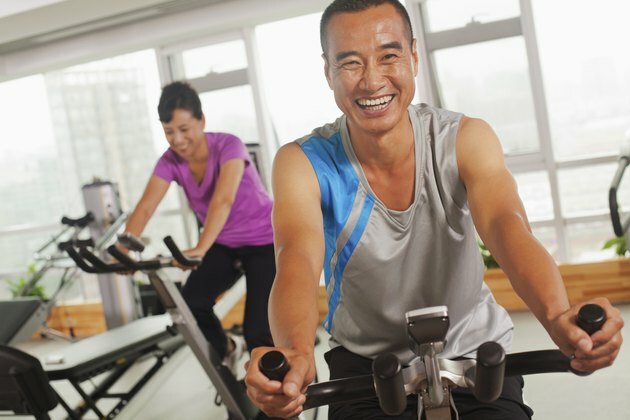 Possible exercises to choose from include sprinting, cycling on a standard or stationary bike, pedaling an elliptical machine or running up and down stairs. On a scale of 1 to 10 in workout intensity, where 10 is giving it your full effort, the high-intensity interval should be performed between an 8 and a 10. 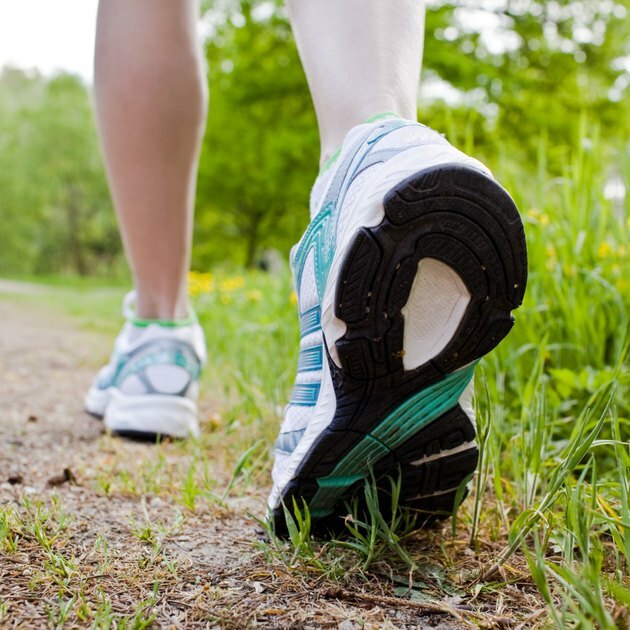 Rest for one minute by slowing down to a jog or walk. 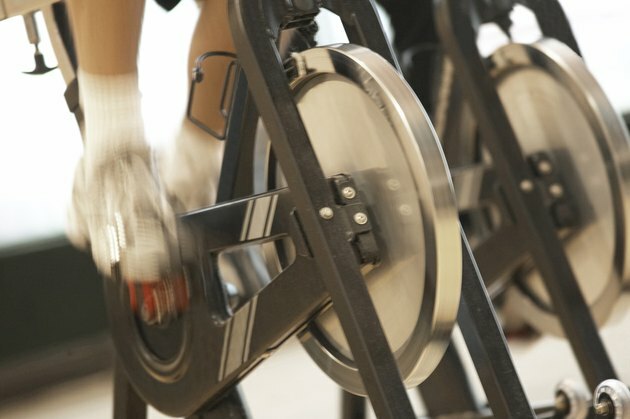 If you are cycling or pedaling an elliptical machine, slow your exercise down to a warm-up pace. On a scale of one to 10, the rest periods should be between a five and a six. Repeat the sequence two more times doing the same intense exercise and one-minute rest periods. 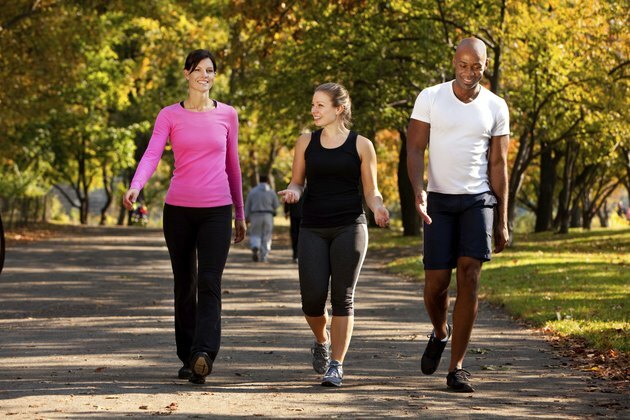 Take a two-minute brisk walk or slow jog to help your heart rate and breathing return to normal. Start with a two-minute brisk walk or slow jog to warm up your muscles. Perform an exercise to failure for 20 seconds, which means you are pushing as hard as you possibly can for that short period of time. Rest for 10 seconds. Do the exercise once again for 20 more seconds. Take a 10-second break and move to the next exercise. Repeat the sequence doing a different exercise. Do this with four different exercises for a total of four minutes of intense exercise. Choose from such exercises as jumping jacks, sprints, hill repeats, jumping up and down, lunges and squats with a medicine ball. Cool down with a brisk walk or slow jog to get your heartbeat and breathing back to normal levels. It is critical to watch what you eat in order to lose weight, as 10 minutes of exercise per day will not burn enough calories to counteract a bad diet. Eat between 250 to 500 fewer calories per day to lose 1/2 to 1 pound per week. Choose to eat mainly lean protein sources, whole grains, low-fat dairy, fruits and veggies, and healthy fats. Drink plenty of water each day. Speak with a physician before beginning an HIIT or Tabata training regimen. These exercises can be very intense, so it is important to start slowly and work up to giving it your all while performing them.